Enliven & explore your life with tarot readings and intuitive guidance. 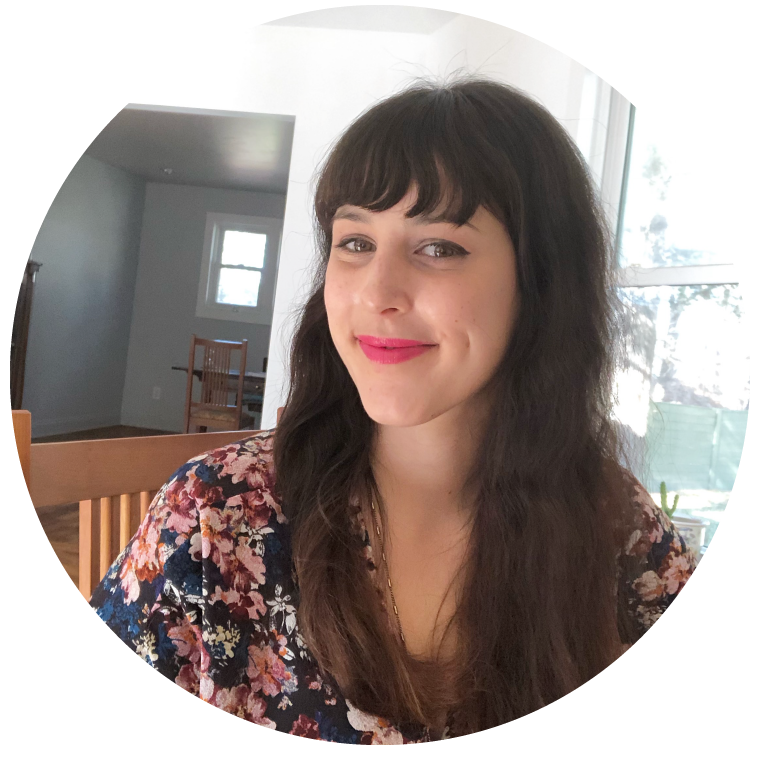 Hello, I’m Gina, founder of Incandescent Tarot and I’m so glad you’re here. It’s my calling and joy to connect people with their intuition through personalized tarot readings, lessons, and spiritual + intuitive guidance. With eighteen years’ experience studying and reading tarot, three of them professionally, I use tarot and intuition-work to help connect you to your authentic self in all its unique glory. It’s my goal to sweep away some of the spooky and dogmatic cobwebs around tarot and intuition, reintroduing them as tools for self-discovery anyone can use to live a more fulfilled & magical life. From my studio tucked into the woods of Durham, North Carolina I craft inspiring tarot readings & lessons for people looking to creatively engage with life. My work focuses on identifying actionable steps and helpful insights from your readings or intuitive work - with no confusing and esoteric jargon or disempowering predictions. All of my clients share a desire to examine things deeply and include spiritual seekers, questioning skeptics, entrepreneurs, academics, writers, and more. Explore the deeper levels of meaning at work in your life. These readings are 30 and 60 minute explorations centered around you and your needs, conducted by appointment in-person or online. Identify key issues, map out goals, and leave with a sense of clarity, direction, and support. Bring a question, topic, or open things up with a general forecast. Looking to learn the ins-and-outs of the cards? Wanting to develop a deeper relationship with your intuition? Gain knoweldge and support on your journey into tarot and intuition with me as your resource and guide. Choose from a comprehensive tarot course or use sessions individually. Intuitive Mentoring Program coming soon. Written readings centered around big, zesty questions: career paths, romance, life calling, and more. Each tarot map dives deep with exercises, tips, and a comprehensive overview of the cards. Think of these as specially-tailored maps of your life that you can refer to again and again. Launching March 2019. Whether you're having a session at my studio in Durham, NC or online via Skype your experience is centered entirely around you. My readings are enlivening, warm, and insightful, with more than a little humor & creativity thrown in the mix. I believe that a tarot reading is like a conversation where we both bring our experiences and insights to the table. No knowledge, beliefs, or mindsets are necessary to tap into the intuitive power of tarot. Bring your questions, confusion, inspiration, or joy. There’s room for it all and our session is 100% confidential and judgment-free. Ready to start your tarot journey? Subscribe below to receive your special “Tarot Passport” Booklet - all you need to know how to read the cards in one day.